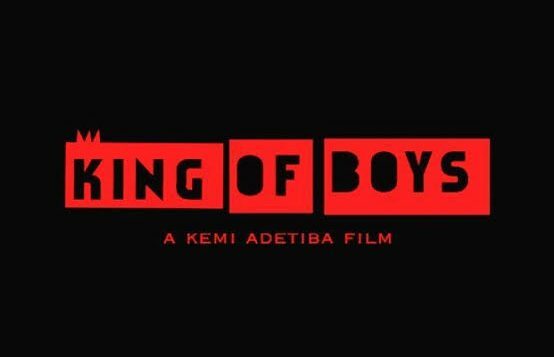 Kemi Adetiba has renewed my hope for this country with the newest trending Nollywood blockbuster, “King of Boys”. 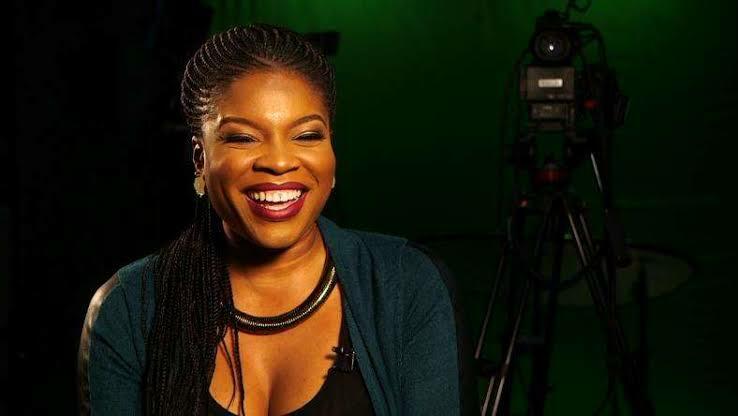 Her second movie directorial debut – if not the best – showed tremendous progress in any Nollywood franchise (never seen crime and drama twine and entertain so well in a Nigerian movie). Don’t get me wrong; I am not claiming she is the best Nollywood movie director. 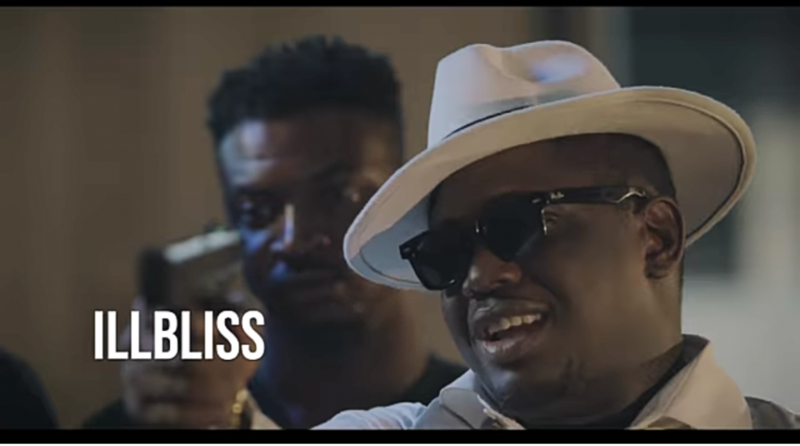 There have been a few, who has made their marks in the Nigerian movie industry in the past two decades. But what I love about the “Bruce lee of visuals” as her twitter bio suggests; is the fact that she keeps evolving (something many of our so called best directors have refused to do). Transcending Videography into Filmography is no small feat, executing it well nigh-perfection is simply “greatness”. Kemi Adetiba’s directing has its several flaws no doubt, I honestly believed Wedding party 1 success to be a fluke back then. But the “King of Boys” has proven her worth and capability beyond doubt. What makes “King of Boys” so special? Pros – The story was well written, plot twist was nicely executed, if not predictable. 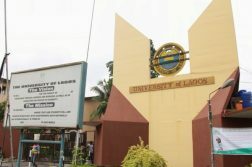 Actors and Actresses provided grand performances, visuals was awesome, graphics was better than most Nollywood movies. 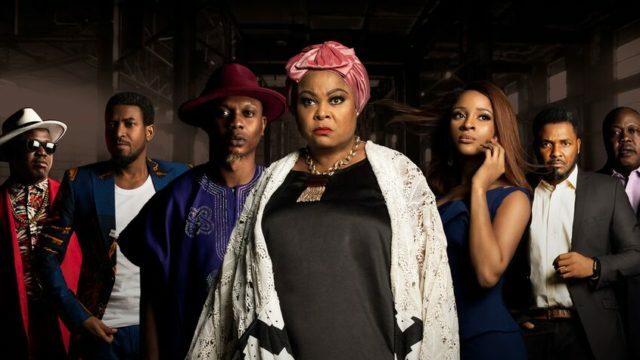 A plot summary of the film goes thus; Alhaja Eniola Salami brought to life by a stellar performance delivered by the renowned actress Sola Sobowale – a business mogul by day and leader of the somewhat organized crime by night, hence the title “King” – aspired to become a political figure by making friends with, sponsoring and doing the dirty works for the political parties ruling over the country. Supported by her Lawyer adopted daughter, Kemi well played by Adesuwa Etomi and her loyal chief bodyguard Ade-Tiger (aka A.T). 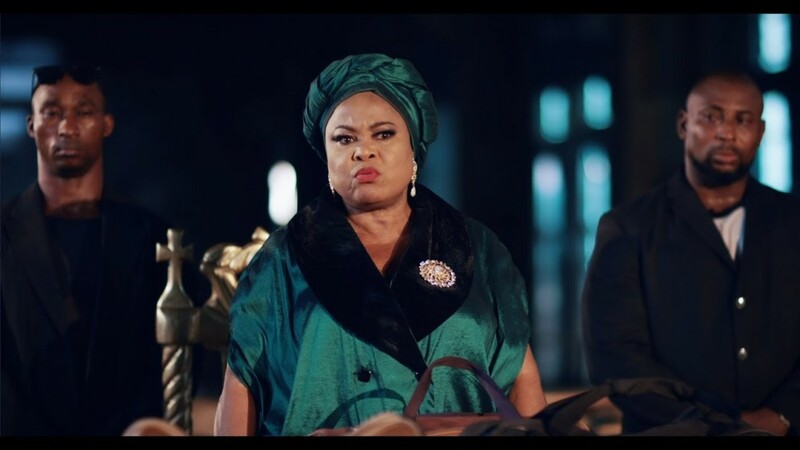 The story unfolds as Eniola struggled to keep one of her boys – Makanaki – in check who wants to take the mantle of “King” from her by force, as she became a liability to her political allies, now enemies. 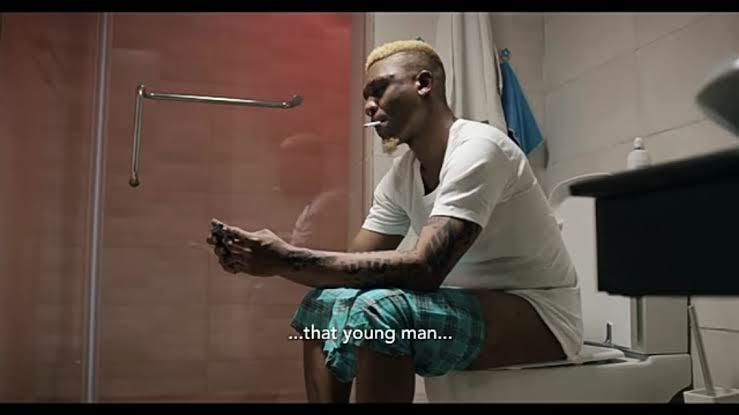 Reminisce made his debut in his acting career in this movie, surprisingly well, by giving a menacing aura into the “Makanaki” character and so did Ilbliss into “Odogwu” – a more calculating business minded Ibo man, funny and cunny character. Enough of the spoilers, if you want more, get to the cinema now and experience that Game of throne-like most annoying moment with Eniola’s true heir. 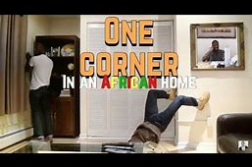 Cons – my most important issue with the film was the long timing of the movie (approx 3hrs). I suspect Kemi wanted few loopholes, but really some scenes were unnecessary and the slow pacing was very frustrating. Also, I still don’t fully understand “Amaka’s” role or importance in the whole saga, except maybe the end result. Then the graphics, especially the fire scene or more appropriately the smoke scene was terrible, I know aunty Kemi can do better… your music videos proves this. Also like my cynical friend says “50 naira call won’t kill anybody” – Gobir made a call on his Infinix phone with the home screen on. 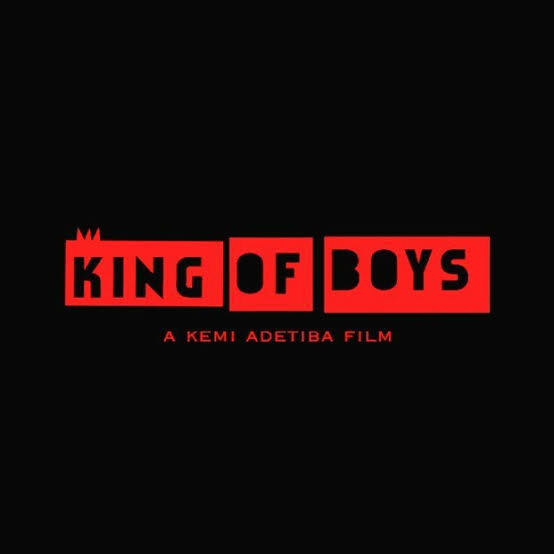 If you have not seen “King of Boys”, steal, borrow or buy ticket and run to the cinema “ASAP” in Agent Gobir’s voice.